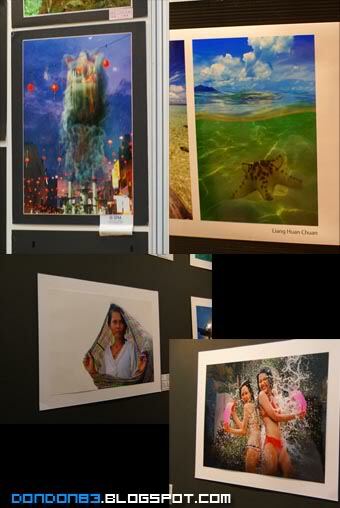 Nah.. not really a poison fair.. is actually Kuala lumpur Photography(POISON) Fair. it's been a YEAR + since i owened my very first dSLR. 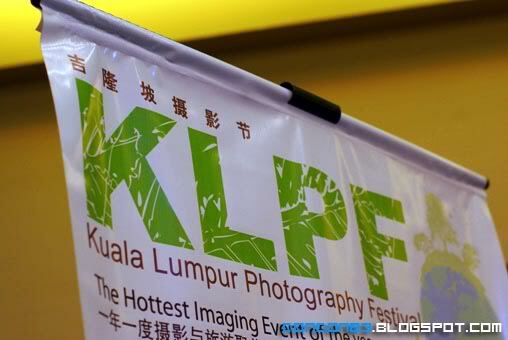 and this is 2nd time i went to KLPF. 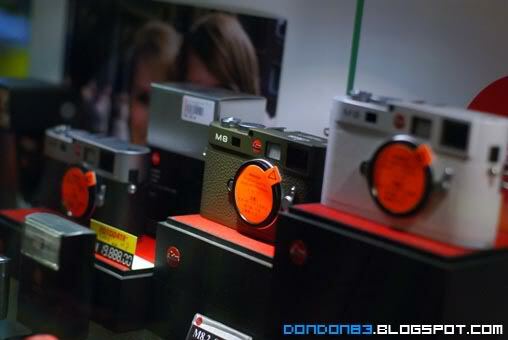 yeah...PhotoGraphy Fair or Poison Fair? you decide. What can you see there? People'S lot's Of Peoples with camera's. also... lot's of PRETTY LADIES.. ahem..one of the reason why soooo pack inside the fair.. a reason why jammed inside.. 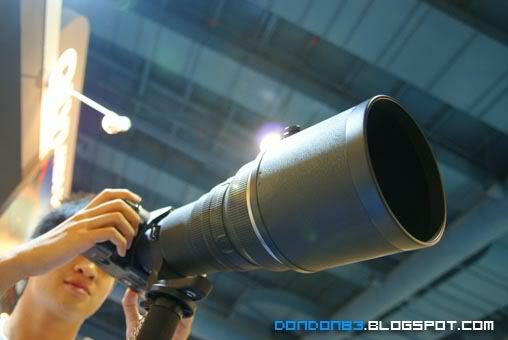 BAZOOKA!!!! this what i used to called. haha. use this to frame a model walking on far far away stage. great stuff.. but gonna cost you a lot. wualah! this what is called POISON.. if you found it nice... they'll TAKE YOUR MONEY AWAY! 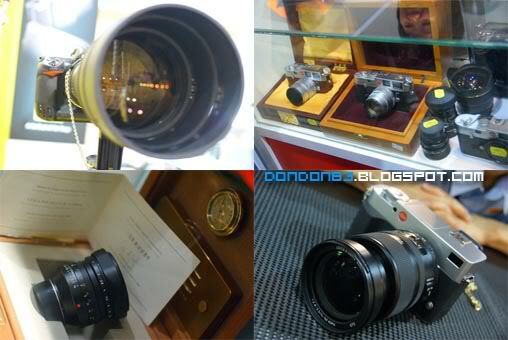 the very rare LEICA 50mm F1.0... which cost about..... RM50k +-.... really insance...RM50k for Glass...would you? 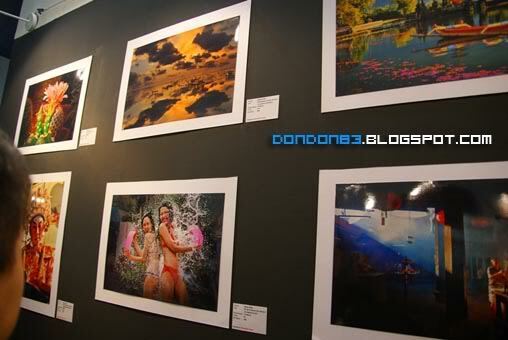 and of course... nice nice photo's shown here too.. just like photo gallary. Last Sunday,Initially i'm going to revisit SKYTREX at taman pertanian, but then... suddenly.. i FFK them all(hope won't angry ya..). why? coz someone send me a link. something BIG happening in Lake Garden..
And i managed to register as the last 2nd photograhper there. phiew..... almost missed it. yeah. Out Door Model Shooting event held by Chinese.Cari.Com.My Forum. Ester . 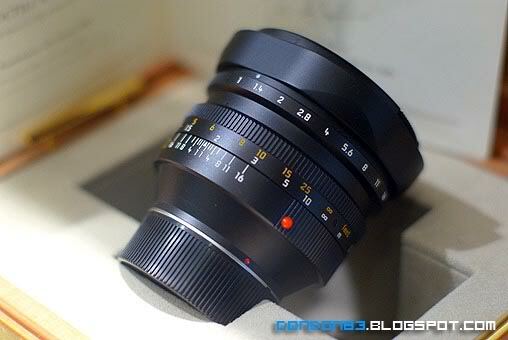 our 1st model during the shooting. 1 group there will be 14~15 person. 10 photogapher and 5 model. ok.. some of the model is the Forum Member. yeah.. anyone can be model. Amelia, 2nd Model i shoot. a very cute YOUNG girl. made me feel old T_T. Jazz, the 3rd Model we shoot. actually there 1 one more model. but.. due to time issue... we missed the chance to photograph her . ready??? get set... SNAP!!! chak!! chak!! chak!!. Flash Bomb everywhere. becarefull. you'll be blind by flash light if you accidently look into the FLASH. 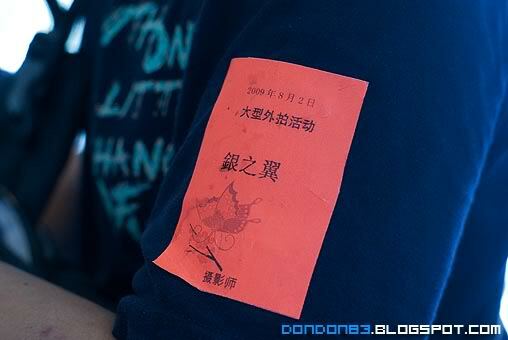 There is the Event. 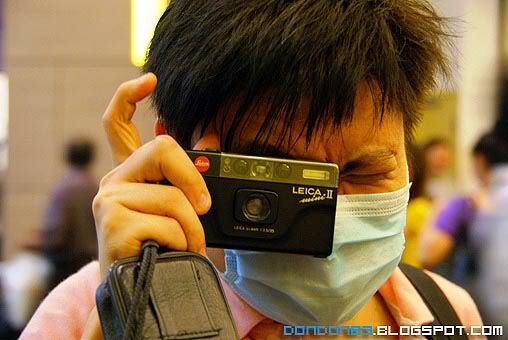 100 Photographer. 50 Model. from Cari Forum. and this is Group 4 Member. meet the photographer and model. hope to have some photographing session like this again in the near future, great event! !